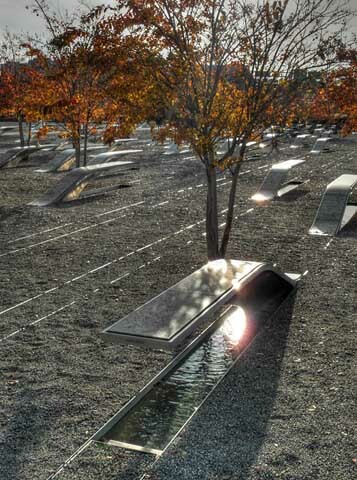 The Pentagon Memorial, located just southwest of The Pentagon in Arlington County, Virginia, is a permanent outdoor memorial to the 184 victims killed in the building and on American Airlines Flight 77 in the September 11, 2001 attacks. 184 illuminated benches have been arranged according to the victim's ages, from 3 to 71, in a landscaped 1.93-acre plot. Each bench is engraved with the name of a victim. 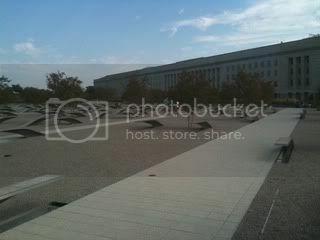 The benches representing the victims that were inside the Pentagon are arranged so those reading the names will face the Pentagon's south facade, where the plane hit; benches dedicated to victims aboard the plane are arranged so that those reading the engraved name will be facing skyward along the path the plane traveled. You would use TDOS as the codeword. The codeword is entered in all caps. In addition, in order to log a find, you need to have physically visited this cache's location. In other words, please no armchair logging. Lbh jnag gur sebag bs gur 2aq fvta. 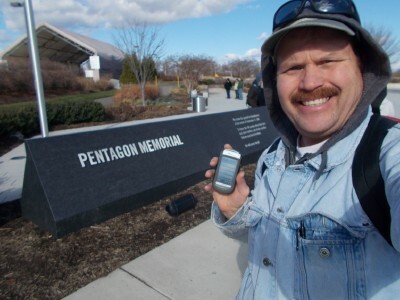 I spent the day in and around DC geocaching. My main goal was to locate a few caches in a couple of the alternate games. I walked over 10 miles and grabbed 11 caches in 3 different games today. This was one of three in the OCUS game I got along the way. I found this way before I registerd on the site. Took lots of pictures. So code word was easy. Also did some High Dynamic Range work. Very moving memorial. I can not believe I'm the only one to have logged this cache! 2423. OK, I've given everyone over 10 weeks to claim the FTF on this one, so i figured it was up for grabs. 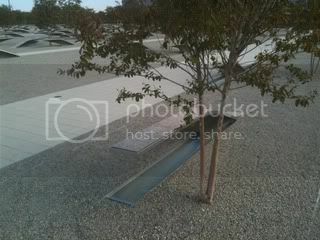 If you have a handicapped permit, there are about 5 or so spots right near the memorial, though. I've been wanting to come by here for some time. It was very moving. Obviously, I will always remember where I was that morning and the details of that day. I walked around the entire memorial, but particularly noted the four people who were born the same year as myself. Thanks! I'll definitely be back.